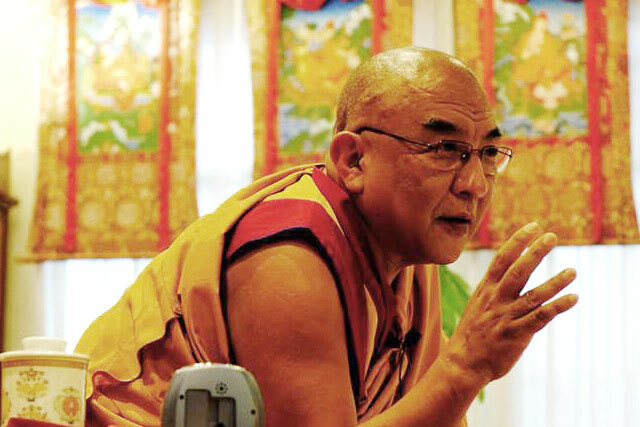 Ghe Pel Ling, Institute for Tibetan Buddhist Studies, founding member of the Italian Buddhist Union (Unione Buddhista Italiana), has been operating in Milan since 1978. 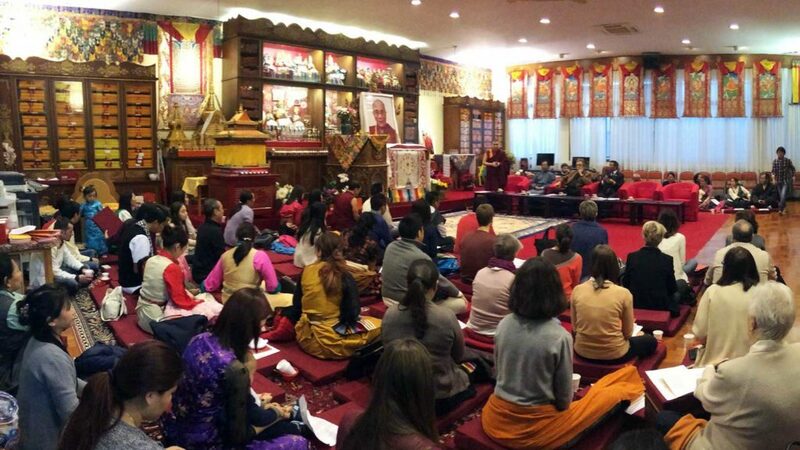 The aim of the Institute activities is to encourage the study and practice of the Buddha’s teachings through mind training and mind transformation. The teachings are provided both in the traditional form and through a practical approach to the Master’s personal experience itself, furthermore following a method compared and tailored to the cultural western background. Throughout the years at the Institute have been held several seminars, talks, conferences, debates and have been offered meditation classes and retreats as well as traditional ceremonies typical of Mahayana Buddhism. 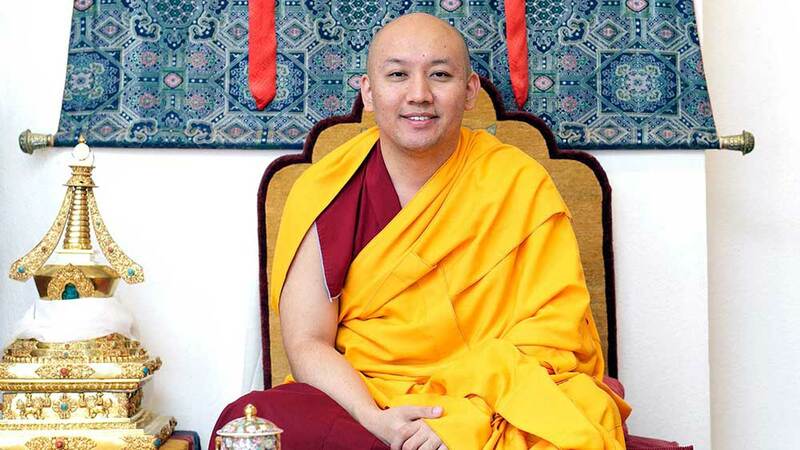 Ven.Thamthog Rinpoche is the current Director and Spiritual Guide of the Institute. 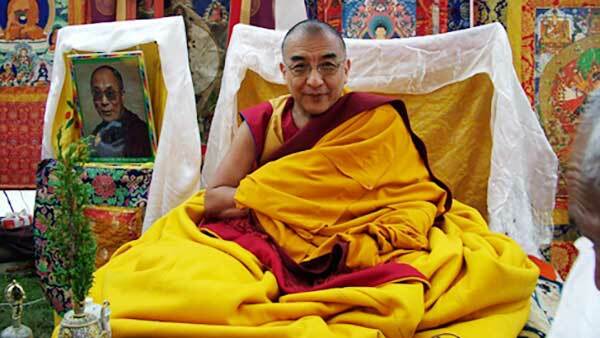 The teachings on Buddhism are given by qualified Tibetan Masters from India and from other European countries. 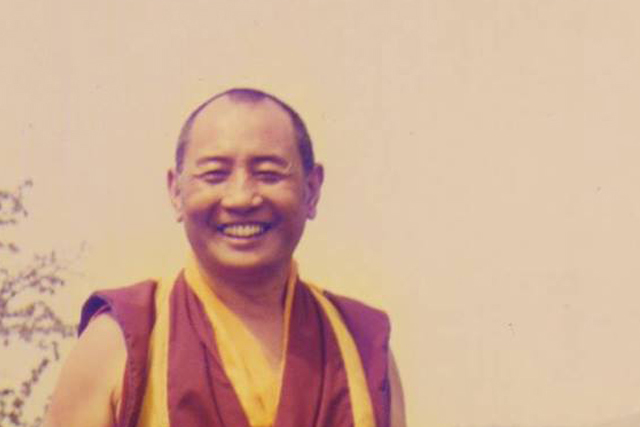 In 1982, Ven.Ghesce Tenzin Gonpo, renowned Master of Sera Je monastic University in India, became the Spiritual Guide of the Institute after settling in Milan. 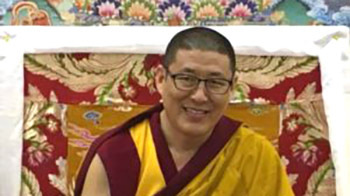 Thanks to the continuing presence and uncommon qualities of Ven.Ghesce Tenzin Gonpo, the Institute has provided conditions conducive to the study and practice of philosophy, meditation, and buddhist psychology, according to the Tibetan Buddhist tradition. The peculiarity of Buddha’s teachings is that they suit various cultures and circumstances in which human beings live in, thanks to the sober and decisive approach utilised for meeting particular needs, offering then solutions for diverse kinds of existential issues. The purpose of Buddhism in the west and, in this field, that of Ghe Pel Ling Institute too, is to make life better for people providing significant help through the Master’s teachings. 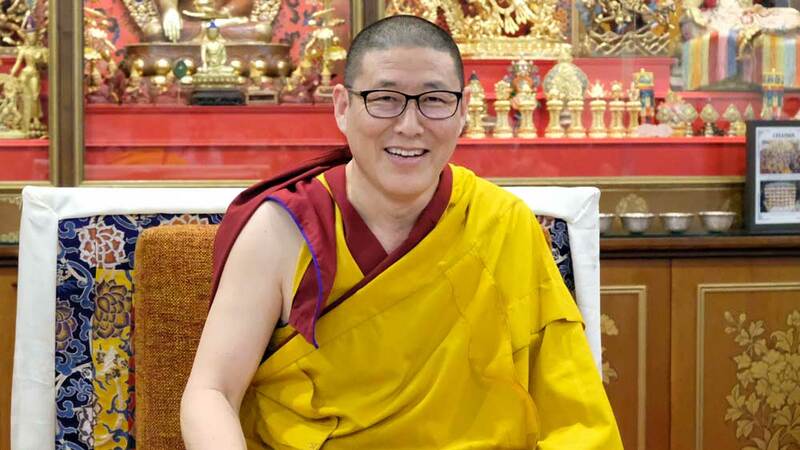 The Institute spiritual guide is Ven.Thamthog Rinpoche, who has been teaching since 1986 as Ghesce Tenzin Gonpo spiritual Guide successor after the master’ death in 1992. 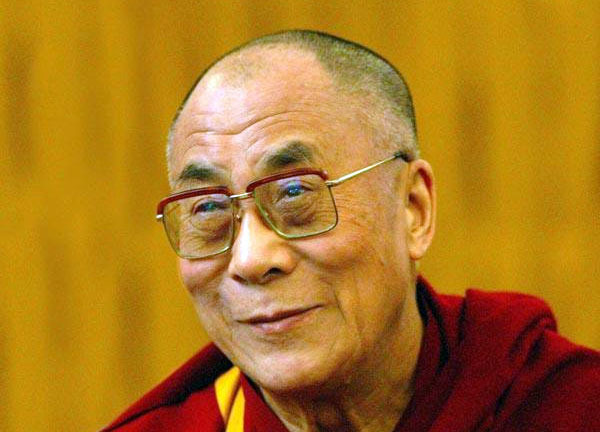 In 1989, His Holiness the Dalai Lama inaugurated the current Institute’ location. In October 1999, His Holiness the Dalai Lama came to Milan at Institute invitation, which was also in charge of the event organization. Around 6.000 people were attending with great involvement the four-days spiritual teachings event that took place in Palalido: an enthusiasm that goes far beyond the buddhist community in Milan. His Holiness the Dalai Lama came back to Milan in 2007 at Ven. Thamthog Rinpoche invitation. The event, organized by Ghe Pel Ling, had a great success. More than 8.000 people from all around Europe attended with great involvement the three-days teachings focused on inner peace. Once again, His Holiness the Dalai Lama came back to Milan on June 2012, and met about 1.000 university students. He gave also teachings about “The path to inner peace”. Over than 10.000 people in total from over 50 countries around the world attended the event. In October 2016 Ghe Pel Ling, under the guidance of Ven.Thamthog Rinpoche organized a two-days teachings new event offered by His Holiness the Dalai Lamaand a public talk attended by 13.000 people. His Holiness the Dalai Lama also met 3.000 freshmen at Bicocca University in Milan. 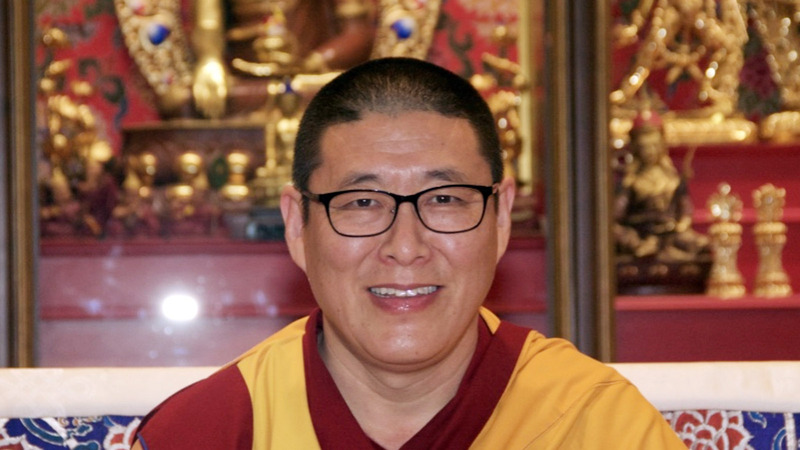 Along with His Holiness, the Institute has invited throughout the years many great Masters like: Kyabje Song Rinpoche, Serkong Rinpoche, Trijang Rinpoche, Dagyab Rinpoche, Dagpo Rinpoche. These Masters may not be known to the general public, but they belong to the highest Gelugpa tradition’s spiritual lineages. 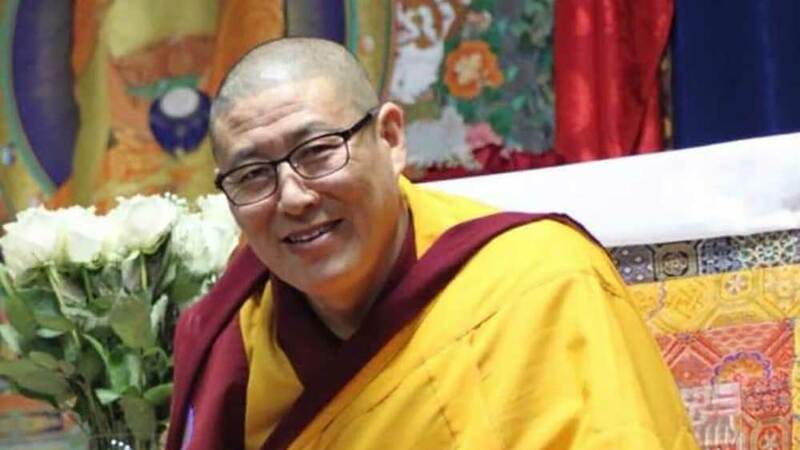 In august 2009, Ven.Thamthog Rinpoche was appointed Abbot of the Namgyal Monastery by His Holiness the Dalai Lama and since then he resides in Dharamsala, India.